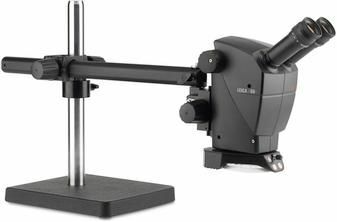 The Leica A60 F stereo microscope system with its flex-arm stand is configured for all industrial inspection, assembly and quality control tasks. 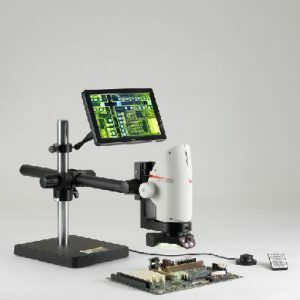 This extremely helpful tool makes your inspection and rework of printed circuit boards (PCBs) in the electronics industry much easier. 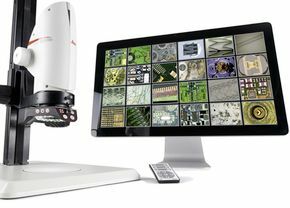 The Leica A60 F optimizes productivity and quality in the manufacture of medical technology products (hearing aids, cardiac pacemakers, catheters etc.). 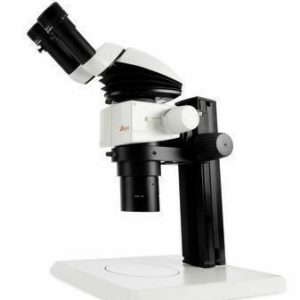 Compared to conventional stereo microscopes, the Leica A60 F gives you 100% more depth of field. 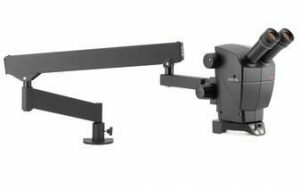 The energy-saving illuminator illuminator makes lamp replacement unnecessary, lowers operating costs and protects your eyes with the diffuser.